Check out this beauty! 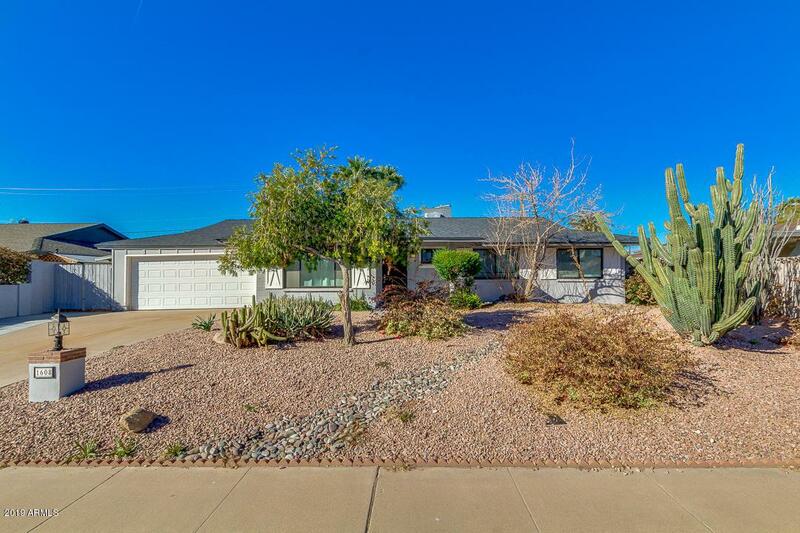 Charming 4 beds, 2 baths home in Tempe offers desert front yard, 2 car garage, and RV gate/parking. 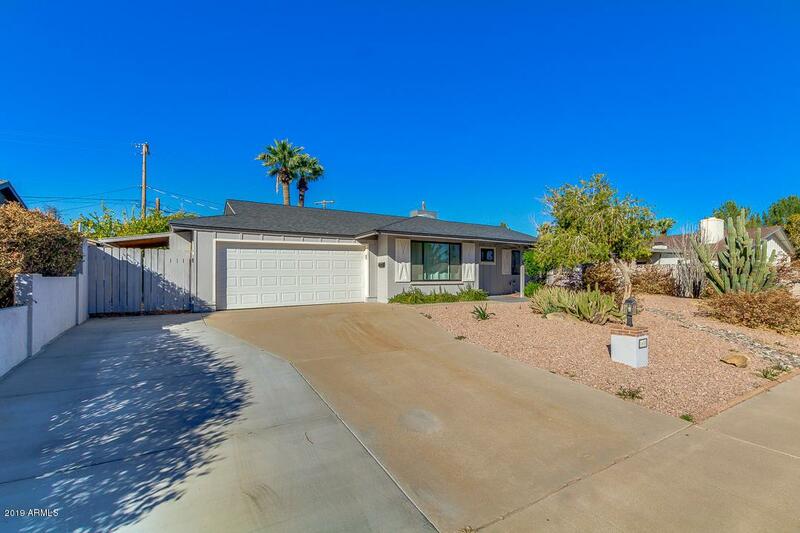 Remodeled interior boasts neutral paint, tile flooring throughout, and formal living room with open walls that allows a greater traffic flow. Bright & light eat-in kitchen showcases matching appliances, pantry, tons of storage, granite countertops, and a large island with breakfast bar. 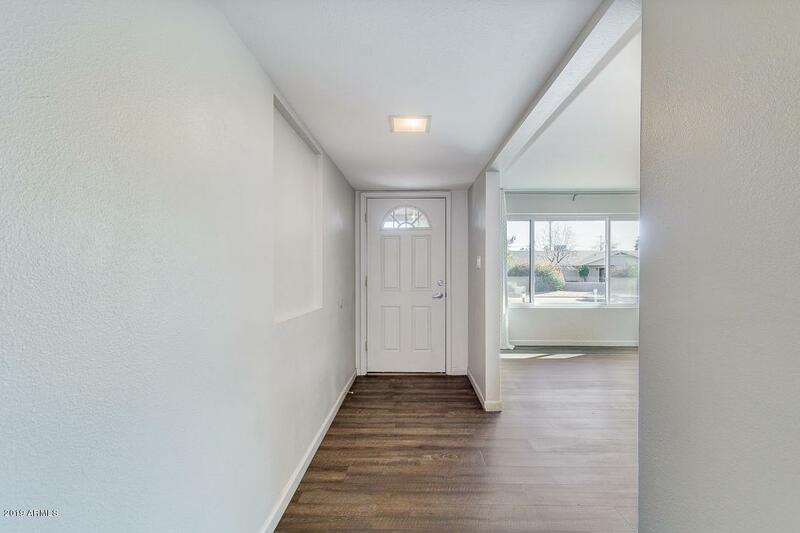 Master bedroom has walk-in closet and personal bath with tiled shower. 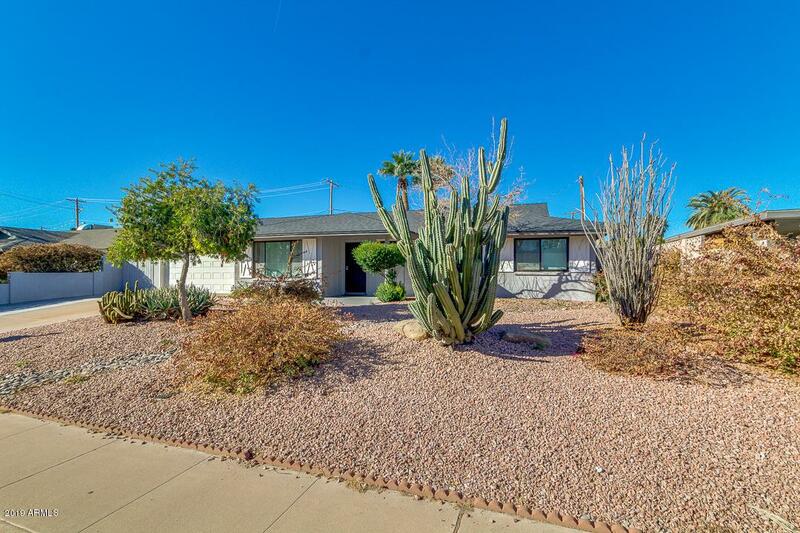 Amazing backyard features covered patio, low maintenance landscaping and fenced blue pool. What are you waiting for? Call today and schedule a showing! Listing courtesy of Momentum Brokers Llc.